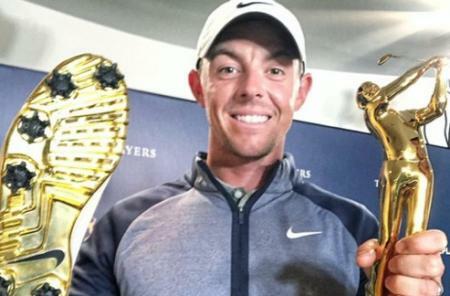 They are so good, the best golfer I play with regularly, a plus 1 handicap uses them and is always taking the mick out of me (11 handicap) for using less forgiving clubs than him. He’s probably got a point. 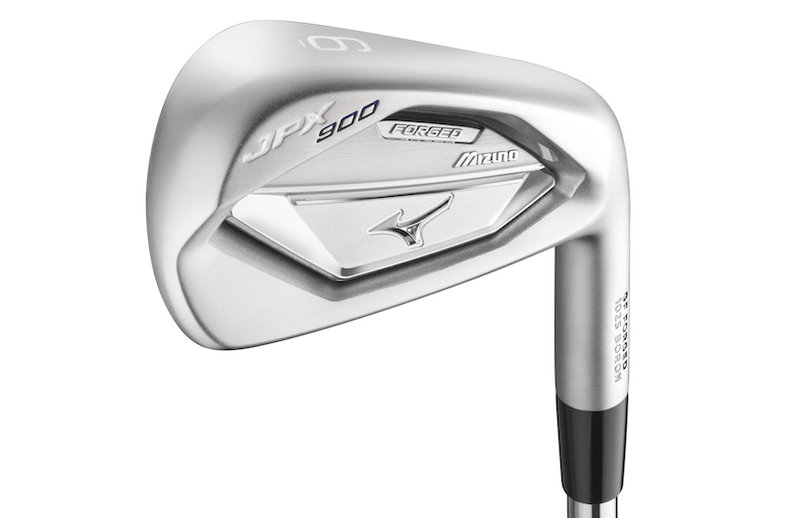 The Mizuno JPX 900 Tour might have stolen the limelight, but the new JPX 900 Forged is the most important new iron model for Mizuno as it fits the widest range of players. 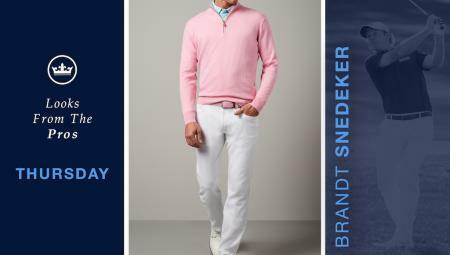 The better player looking for some help and the average golfer looking for some feel. 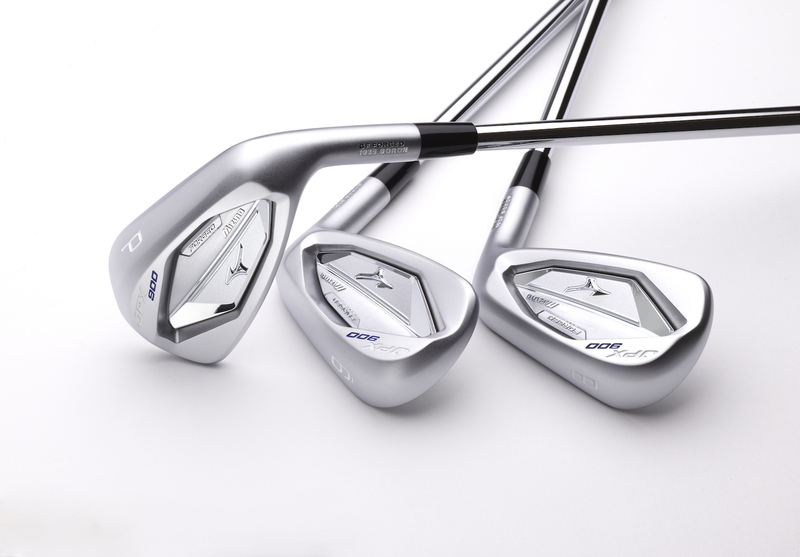 Mizuno have improved the JPX 900 Forged by adding driver technology to the face. 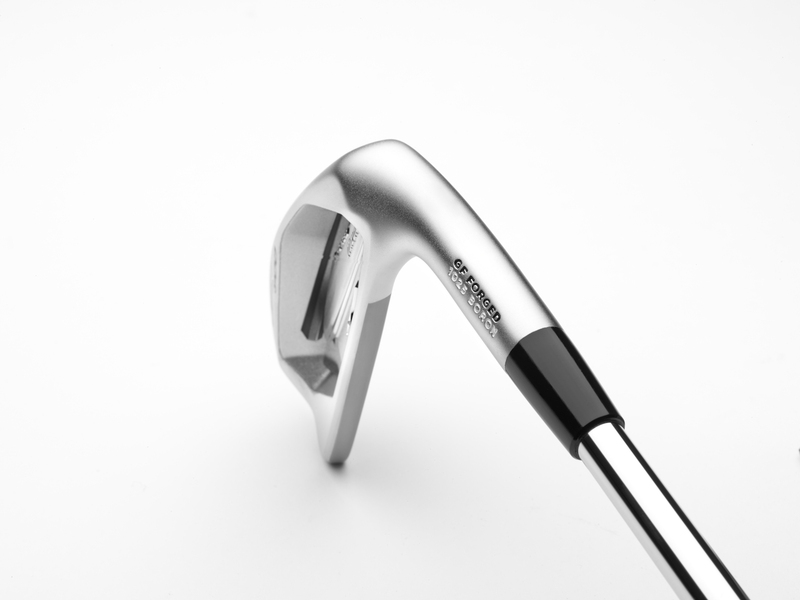 The JPX 850 face was the same thickness across the whole face. The 900 has a multi thickness face, that saves weight, but also increases ball speeds on your less than perfect strikes. How is it more forgiving? The pocket cavity design moves the centre of gravity back in the head for an easier launch, while 21.5 grams of weight have been saved and put in the extreme corners of the head for more forgiveness. For all the design changes, they also just look better. The badging has got simpler and more attractive, the irons have less offset, and the shorter irons are smaller for a more traditional look at address. 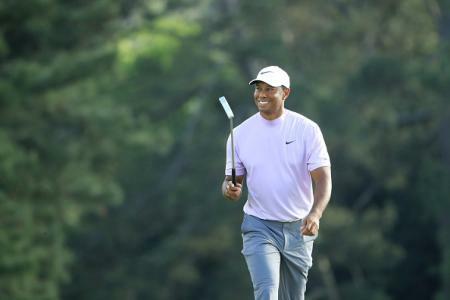 These compete with the Titleist AP2, and TaylorMade PSi irons, as well clubs like the PXG 0311. They've got everything most golfers need, forgiveness and distance. 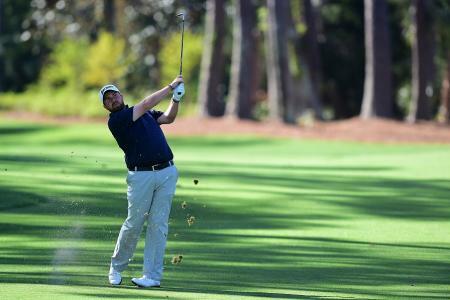 And they've got that 'butter' Mizuno forged feel that better players demand. 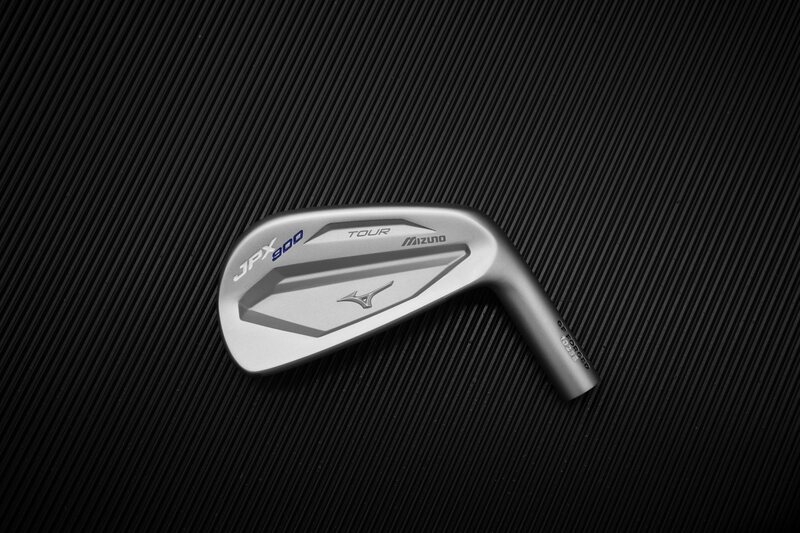 We think Mizuno have done a corking job and we could see these in our bag next year.